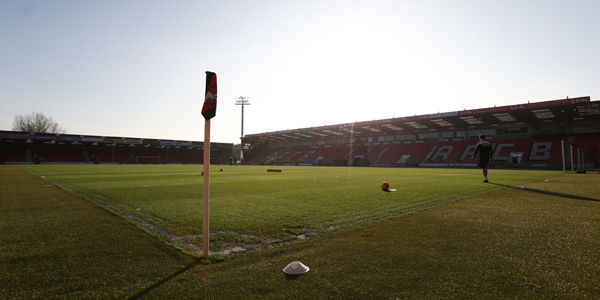 SOUTHWELL, United Kingdom – When the new lights are turned on at Southwell Racecourse this Saturday, it will not only usher in a new era of floodlit racing at the historic venue, it will also be the first time a European racecourse is lit using LED technology. NEWARK, N.J. – An innovative new soccer mini-pitch system was unveiled at Newark’s Luis Muñoz Marin School on Thursday, marking the fourth mini-pitch opened this year in Newark. 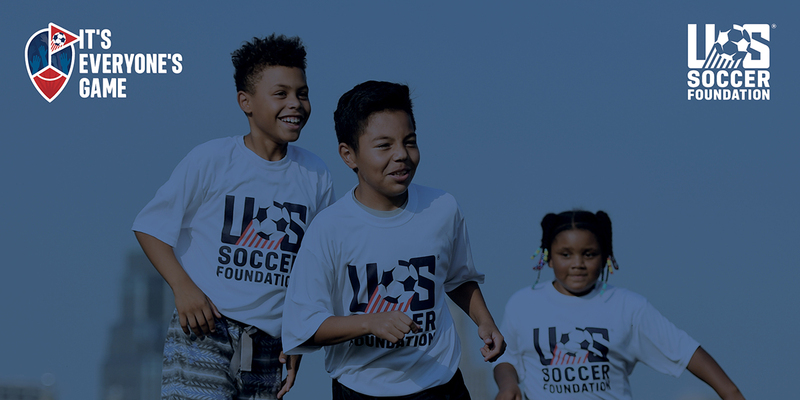 The opening is part of a five-year partnership with the New York Red Bulls, Newark Public Schools, U.S. Soccer Foundation and Wells Fargo to increase access to safe places to play across the city by creating 20 new soccer mini-pitches. 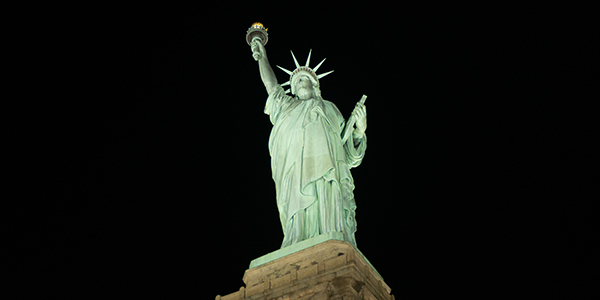 COLUMBUS, OH and OSKALOOSA, IA--ADB SAFEGATE Americas, LLC, and Musco Lighting have announced a partnership that will offer airports in the Americas a complete portfolio of solutions designed to improve operational performance, environmental impact, efficiency, and safety. 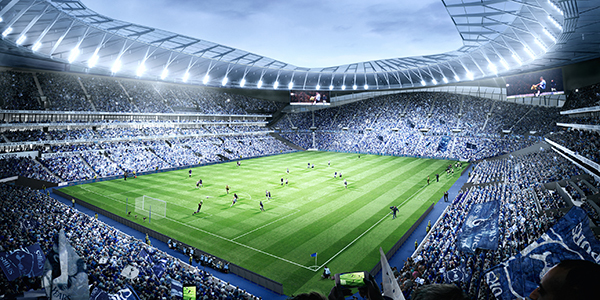 LONDON, ENGLAND--As the 2018-2019 English Premier League (EPL) season kicks-off, five clubs are set to unveil new pitch lighting at their home grounds, significantly enhancing visibility, broadcast quality, energy efficiency, and the overall stadium experience for players and spectators. WASHINGTON D.C.--Youth soccer players from throughout Washington D.C. were on hand today for the unveiling of a new mini-pitch at Petworth Recreation Center, as part of a national effort to positively impact the lives of young people through participation in the sport. 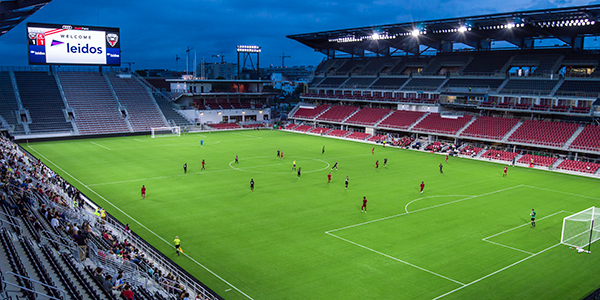 WASHINGTON D.C.--Saturday night will mark D.C. United’s home debut at newly-built Audi Field, featuring a state-of-the-art LED lighting system designed to enhance the stadium experience and help advance the Club’s commitment to environmental responsibility. OSKALOOSA, IOWA--When the Iowa Cubs (I-Cubs)—AAA affiliate of the Chicago Cubs—debuted new LED lighting at Principal Park last season, it was an impressive showcase of how dramatically the technology can enhance the stadium experience for players and fans. The Quad City River Bandits—the A affiliate of the Houston Astros—enjoyed similar results at its Modern Woodmen Park. 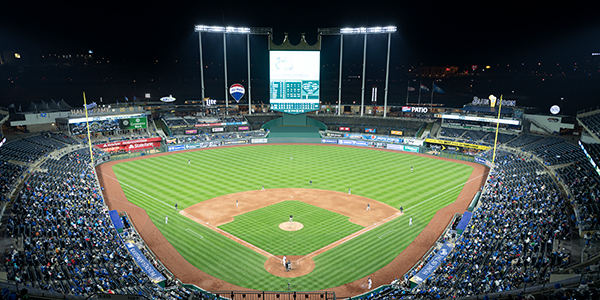 KANSAS CITY, MISSOURI--A state-of-the-art LED system recently installed at Kauffman Stadium—known as “The K”—will result in significantly improved player and fan visibility, greater energy efficiency, and a heightened entertainment experience with new special effects capabilities. OSKALOOSA, IOWA--Several Major League Baseball (MLB) organizations have had busy off seasons transitioning their stadium lighting to state-of-the-art LED systems, which will significantly enhance the experience for fans, greatly improve on-field visibility for players and umpires, and conserve energy. 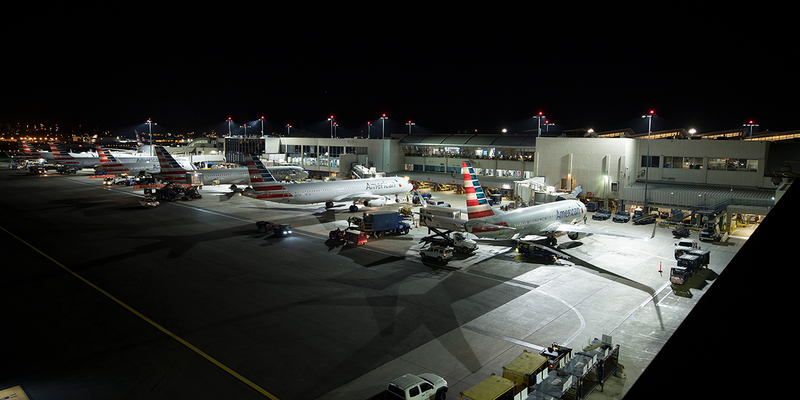 LOS ANGELES, CALIFORNIA--A state-of-the-art LED apron lighting system recently installed at Los Angeles International Airport (LAX) Terminal 4 enhances operations for pilots, air traffic controllers, and ground crew, while also reducing energy consumption at the terminal. 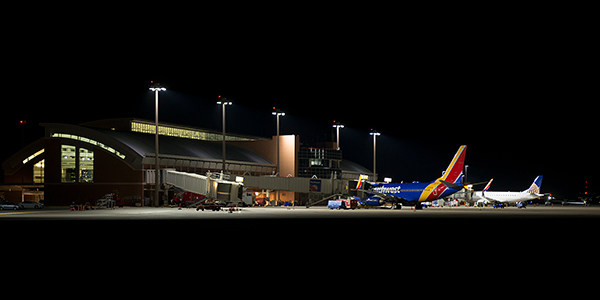 MIDLAND, TEXAS--A recently installed, state-of-the-art LED lighting system at Midland International Air & Space Port (MAF) will significantly improve operations and efficiency for pilots, air traffic controllers, and ground staff. 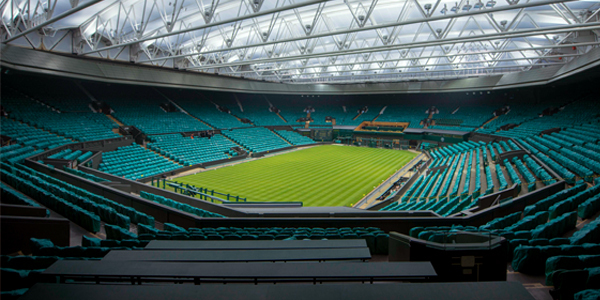 LONDON, ENGLAND--Players, spectators, and fans from around the world watching the action on Wimbledon’s Centre Court will enjoy an enhanced experience for The Championships this year, following the recent installation of a state-of-the-art LED lighting system. 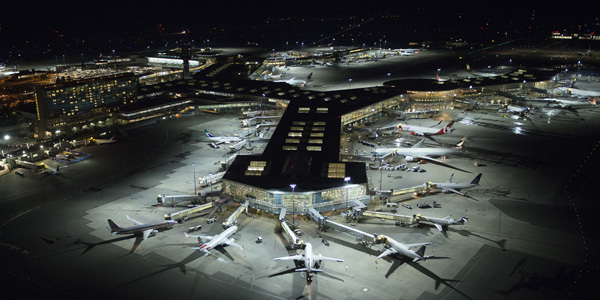 RICHMOND, BRITISH COLUMBIA, CANADA--Vancouver International Airport (YVR) continues to be a leader in airport sustainability with the installation of a new state-of-the-art LED lighting system to its airfield. The new lighting system by Musco Lighting significantly reduces YVR’s power consumption, expands lighting coverage and increases safety for pilots, air traffic controllers and ground crews. This marks the first time an airport in North America is using an adaptive dimming system based upon gate usage. 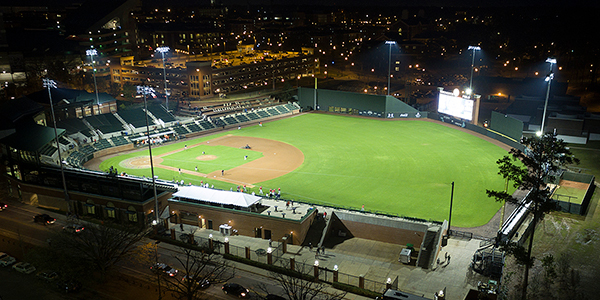 AUBURN, ALABAMA--A newly installed LED lighting system at Samford Stadium-Hitchcock Field at Plainsman Park will significantly improve the experience for Auburn University baseball players and fans, with enhanced light quality and the virtual elimination of glare. 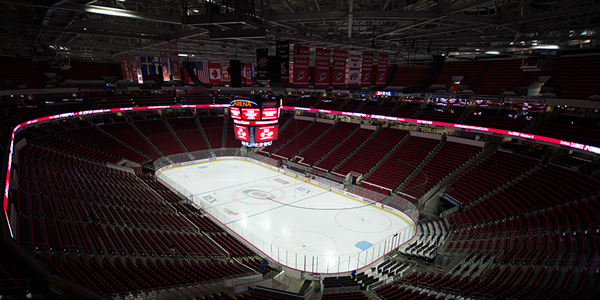 CLEMSON, SC and OSKALOOSA, IA--Clemson University’s new multi-purpose recreation venue, LoConte Family Field, ushers in efficiency and light control for intramural sports with Musco’s LED sports lighting system. 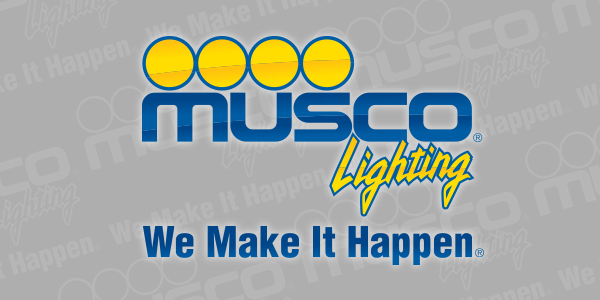 OSKALOOSA, Iowa--For more than 40 years, Musco has approached sports lighting from a foundation of responsibility—to facility owners, to those using the facility, and to the environment around it. 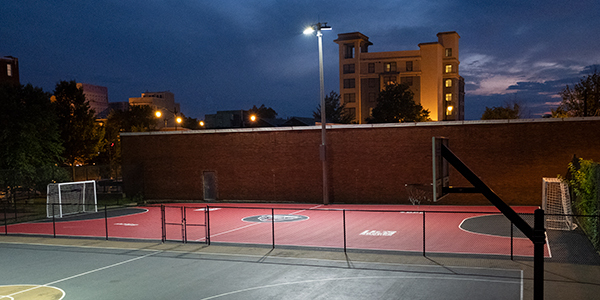 Total Light Control—TLC for LED™ technology continues Musco’s commitment to excellence with an affordable system that delivers pinpoint light control for recreational facilities and is guaranteed for up to 25 years from foundation to poletop. 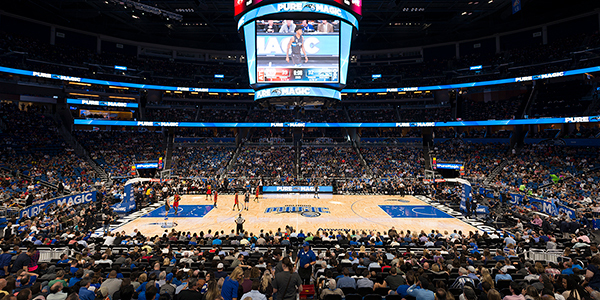 ORLANDO, Florida--The City of Orlando recently installed a Musco LED system at Amway Center as part of Orlando Mayor Buddy Dyer’s Green Works Orlando program that aims to transform the city into one of the most sustainable cities in the nation. 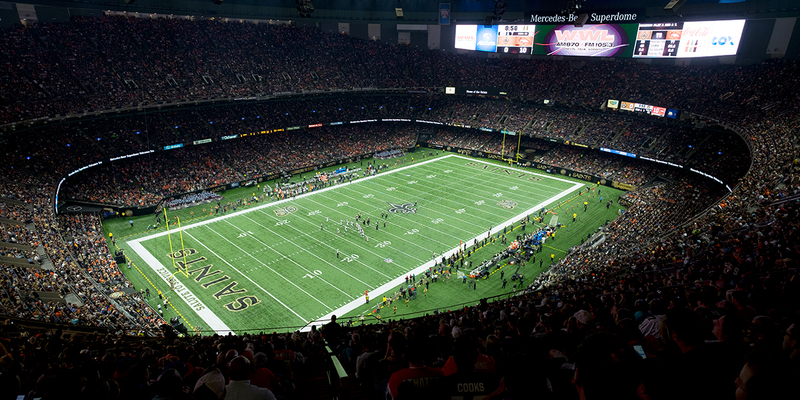 NEW ORLEANS, Louisiana--The New Orleans Saints kicked off their 2016/2017 season at the Mercedes-Benz Superdome under a new LED lighting system by Musco Lighting. 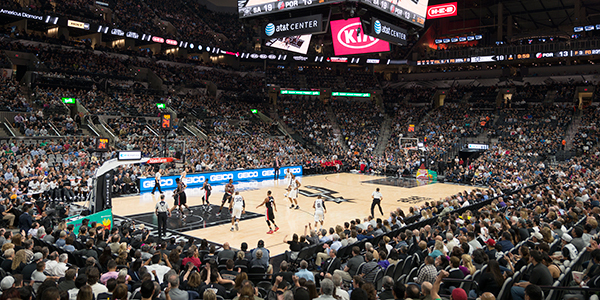 The new system is part of a series of renovations with partner, Siemens Corporation, to further enhance the spectator experience and reduce energy consumption. 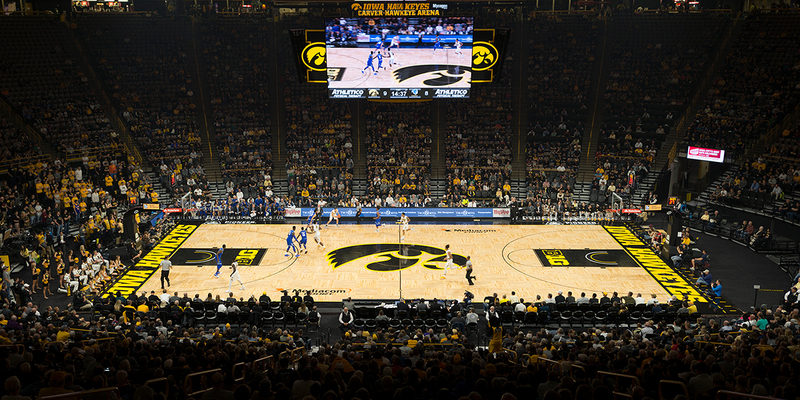 IOWA CITY, Iowa--The University of Iowa takes a major step towards maximizing its energy efficiency and enhancing the entertainment experience at Carver-Hawkeye Arena with the installation of an LED system provided by Musco Lighting. 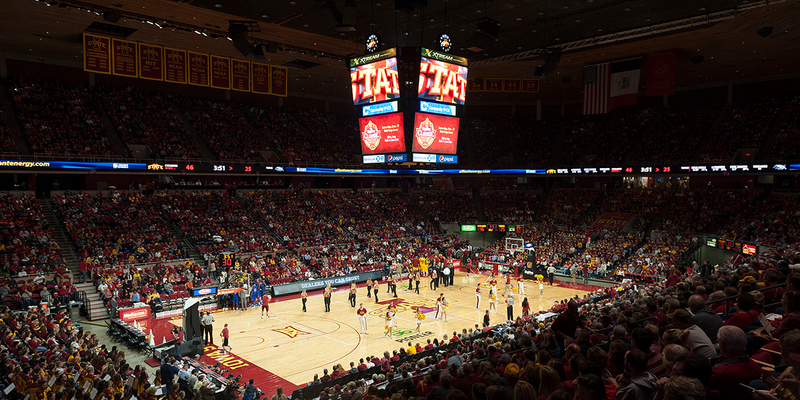 AMES, Iowa--Iowa State University’s Hilton Coliseum recently installed an LED system provided by Musco Lighting, helping the university offer a superior game day experience, while still maximizing its energy efficiency. RICHMOND, BRITISH COLUMBIA, Canada--Vancouver International Airport (YVR) will set itself apart among the top airports in the world with the installation of a new state-of-the-art LED lighting system, designed by industry leader Musco Lighting, to enhance efficiency and streamline operations. 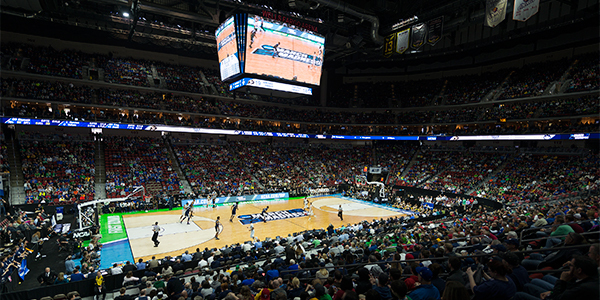 COLLEGE PARK, Maryland--The University of Maryland’s XFINITY Center will soon showcase the latest in sports lighting entertainment with the installation of an LED system provided by Musco Lighting. 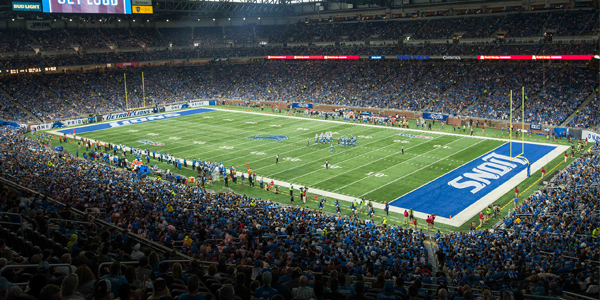 DETROIT, Michigan--On Sunday, September 18th, Ford Field – home of the Detroit Lions – unveiled an energy-efficient LED lighting system provided by Musco Lighting for the Lions’ first regular season home game against the Tennessee Titans. 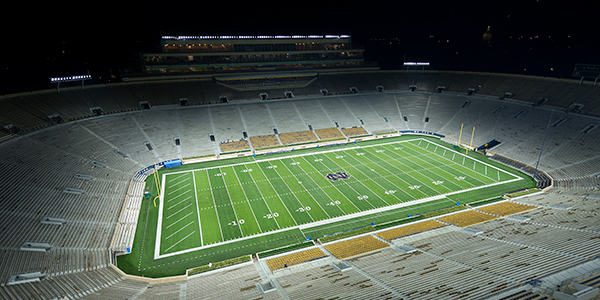 SOUTH BEND, Indiana--The University of Notre Dame will once more be on the leading edge of sports lighting technology with the installation of Musco Lighting’s SportsCluster® system at Notre Dame Stadium. 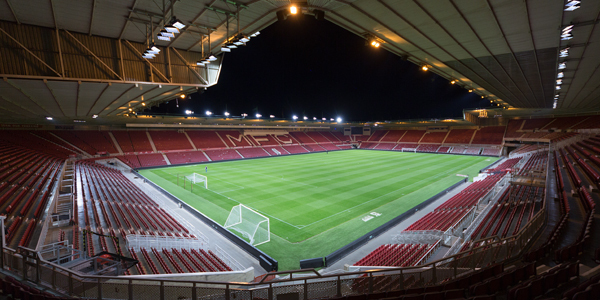 MIDDLESBROUGH, England.--For the 2016/2017 Premier League season, Middlesbrough Football Club unveiled Muscos LED lighting solution. 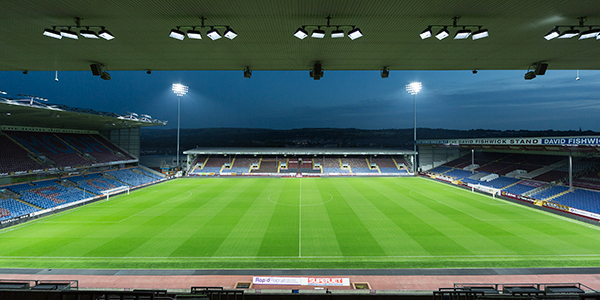 BURNLEY, England--Burnley Football Club returned to the Premier League in full force with the installation of Musco’s LED floodlights at Turf Moor. 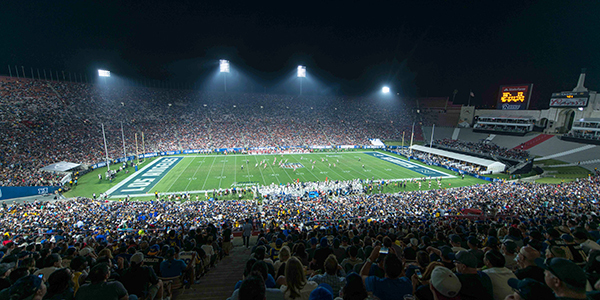 LOS ANGELES, CA & OSKALOOSA, IA--Three decades ago, as part of its preparations for hosting the Summer Olympics, Los Angeles Memorial Coliseum partnered with Musco—the Official Supplier of Lighting to the 1984 Olympic Games—for the installation of a new lighting system for opening ceremonies and track and field competition. 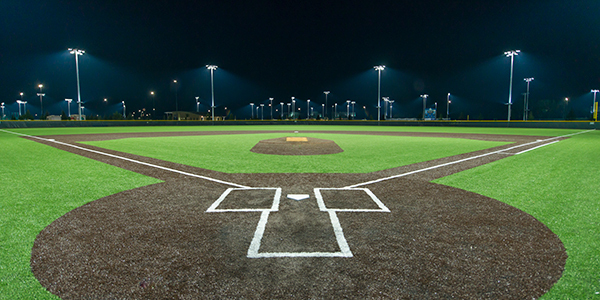 SANFORD, FL & OSKALOOSA, IA---This summer, athletes from the Southeast will enjoy a one-of-a-kind tournament experience at Seminole County Sports Complex, now that the 15-field facility has unveiled Musco’s Light-Structure Green LED system. 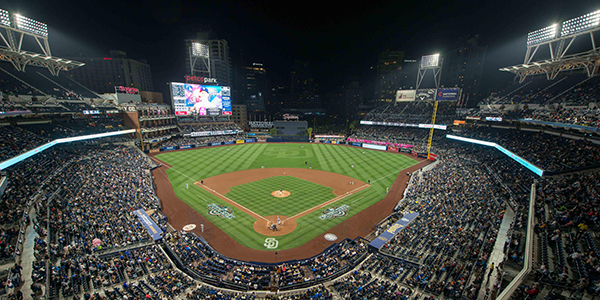 SAN DIEGO, CA and Oskaloosa, Iowa--The San Diego Padres unveiled a new state-of-the-art LED lighting system by Musco Lighting at its home opener against the Los Angeles Dodgers on April 4th at Petco Park. 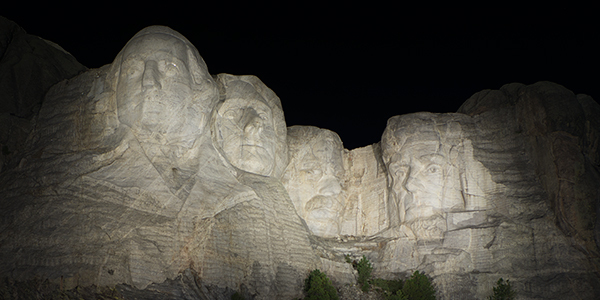 COLORADO SPRINGS, CO--Musco’s innovative LED lighting system has helped the University of Colorado, Colorado Springs (UCCS) solve a major issue with the surrounding community. 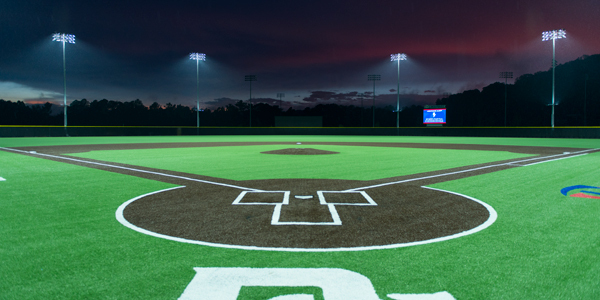 OSKALOOSA, IOWA--The University of Alabama’s Sewell – Thomas Stadium will soon make history as one of the first NCAA baseball fields lit with an LED light source. 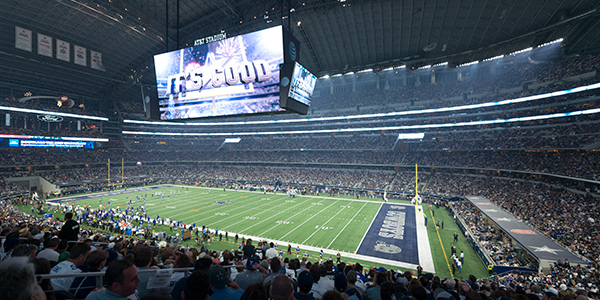 ARLINGTON, TX---The Dallas Cowboys unveiled a new state-of-the-art LED lighting system provided by Musco Lighting in their home opener on September 13. 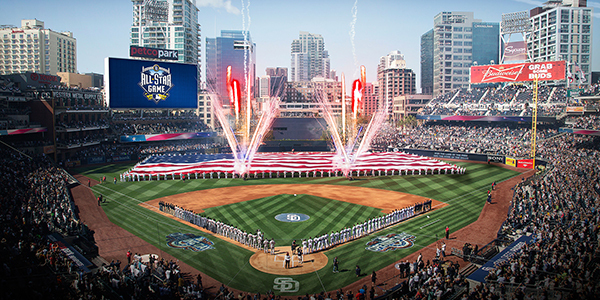 The new lighting system was showcased on primetime television in football season's return this past Sunday night. 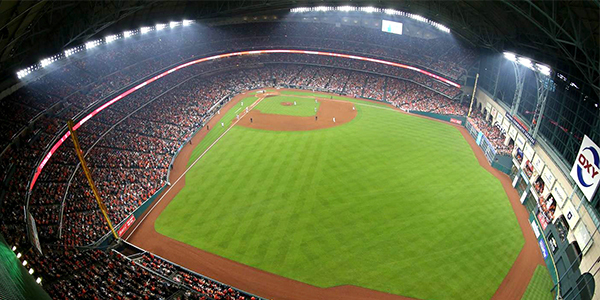 As one of the largest NFL venues, AT&T Stadium opened in 2009 as the new home of the Dallas Cowboys. 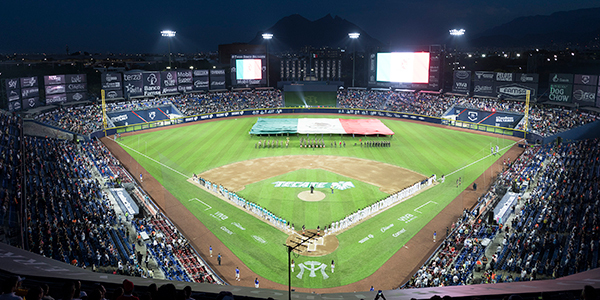 Featuring the world’s largest center hung video board, the 80,000 seat stadium has been on the forefront of innovation. 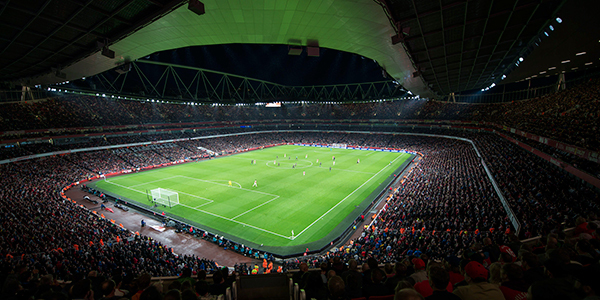 HOLLOWAY, London--Arsenal Football Club unveiled Musco’s new state-of-the-art LED floodlights at their first evening game of the 2015/16 season against Liverpool at Emirates Stadium. 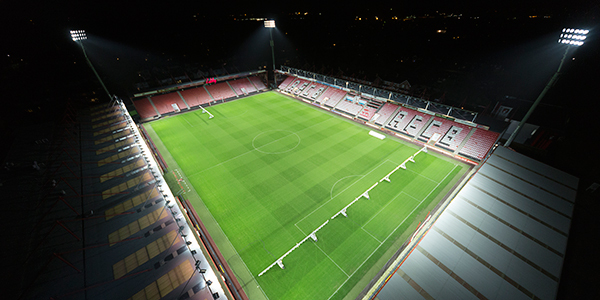 BOURNEMOUTH, ENGLAND--AFC Bournemouth has chosen Musco Lighting as its partner to install new floodlights using an LED light source at Vitality Stadium for its debut season in the Barclays Premier League. SANFORD, FL--This fall, Seminole County will install Musco’s Light-Structure Green system with an LED light source at its new sports complex. 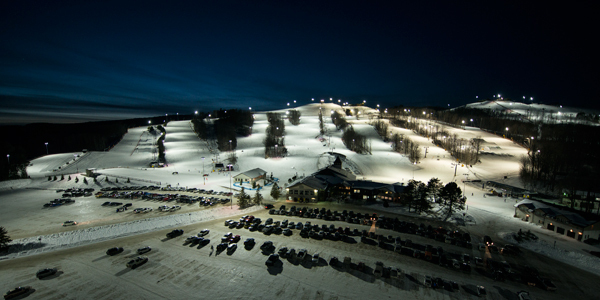 The complex is set to open in the spring of 2016. 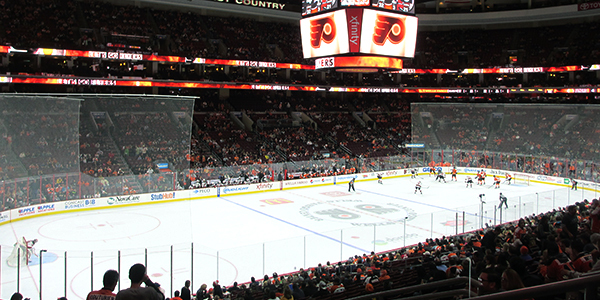 PHILADELPHIA--When the Philadelphia Flyers take the ice against the New Jersey Devils on Thursday, October 9, it will be under an innovative new LED lighting system, making the Wells Fargo Center one of the first NHL and NBA arenas to feature the state-of-the-art lights.